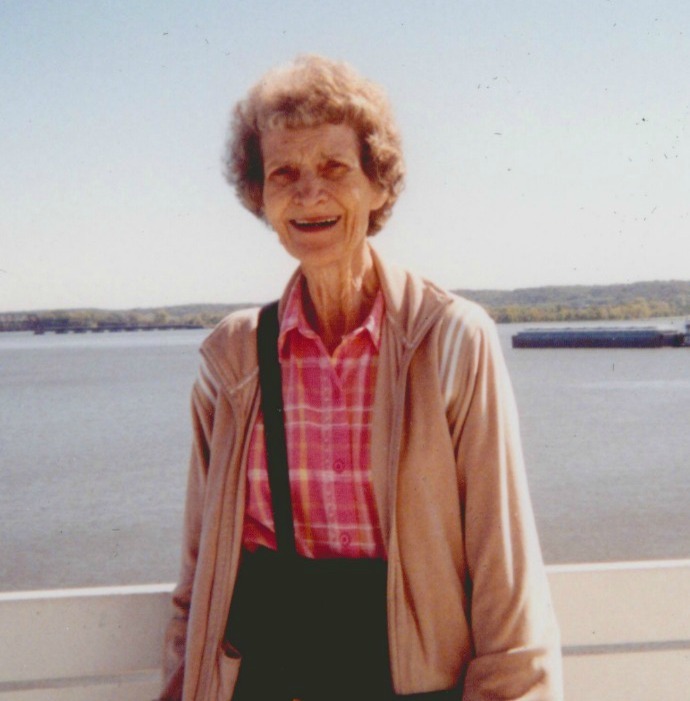 Marydel A Fleagle, 79, of Mesa, Arizona, passed on peacefully at Mountain Vista Medical Center in East Mesa on Wed, March 28, 2018. A Celebration of Life will be held at 1:30 p.m. on Sunday, April 8th, 2018 at the home of her eldest son Duane & Karen Fleagle. An Urn will be hand crafted by the family as a memorial for Marydel. Expressions of sympathy may be posted at Bunkerfuneral.com, University Chapel, 3529 East University Drive, Mesa, AZ, 85213, (480) 830-4105, e-mail, university@bunkerfuneral.com. Alan Fleagle on Facebook. For more info contact: Duane Fleagle, fleagle123@msn.com, or call, text, e-mail Alan Fleagle, alanmail7@gmail.com, 480-332-5500. 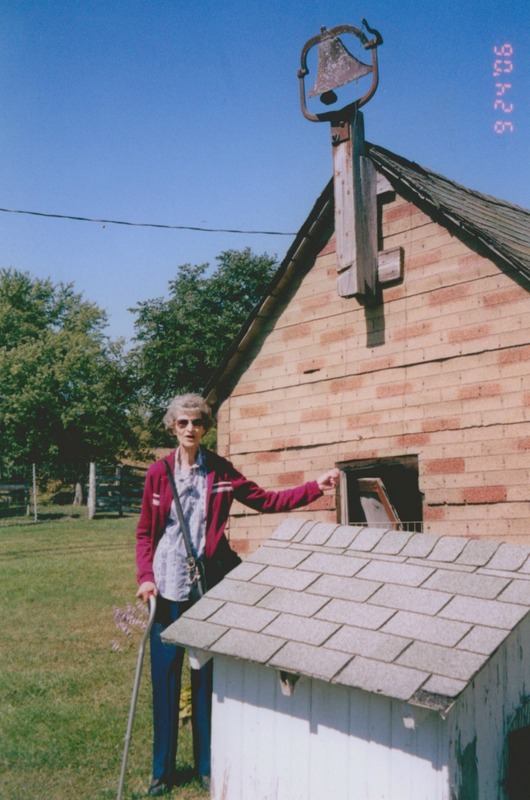 Mrs. Fleagle, former Marydel Messer, was born at home on the Messer family farm on August 29, 1938, in an area known as White Oak, rural Mt Pleasant, Henry County, Iowa. Marydel is predeceased by her parents, Harry N & Iru A Messer, and sister Merna Royer (Messer). Those thankful for sharing life with Marydel include: A husband of 61 years, Richard L Fleagle of Arizona, previously of Winfield, and 3 son’s and their spouses of Arizona, Duane & Karen Fleagle, Dennis Fleagle, and Alan & DiAnna Fleagle. 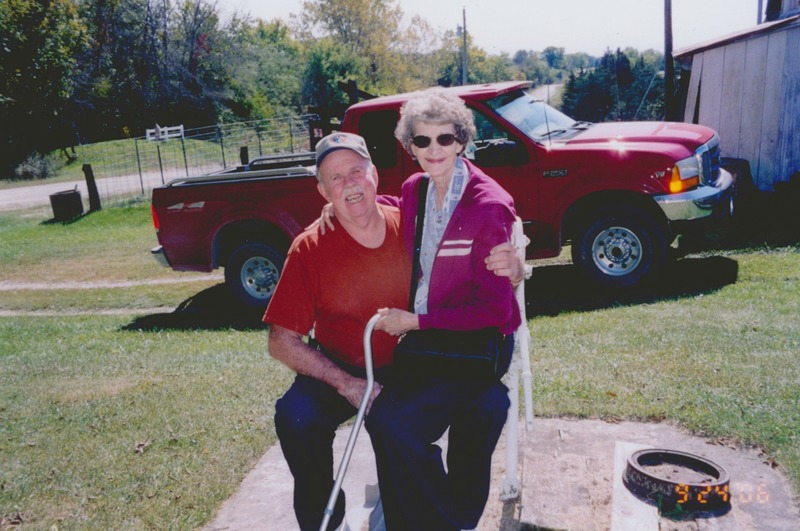 Sister Mrs. Marla Conner (Messer) of winfield, and brother Mr. Dean Messer of Trenton, Iowa. 3 grandsons: Dallas & Niccole Fleagle, Reed & Sherre’ Fleagle and Jake Fleagle. 4 great grandchildren: Cloey & Saydi Marydel (Dallas’s), Maverick & Caley (Reed’s). Educated grades 1-8 at White Oak school house, graduated Mt. Pleasant High in 1956. Married to Richard L Fleagle in August 1956 at the Methodist Church, Winfield, Iowa. Marydel was a dedicated mother and Wife, she lived and Loved for her family. She was a kind gentle soul always thinking of others. 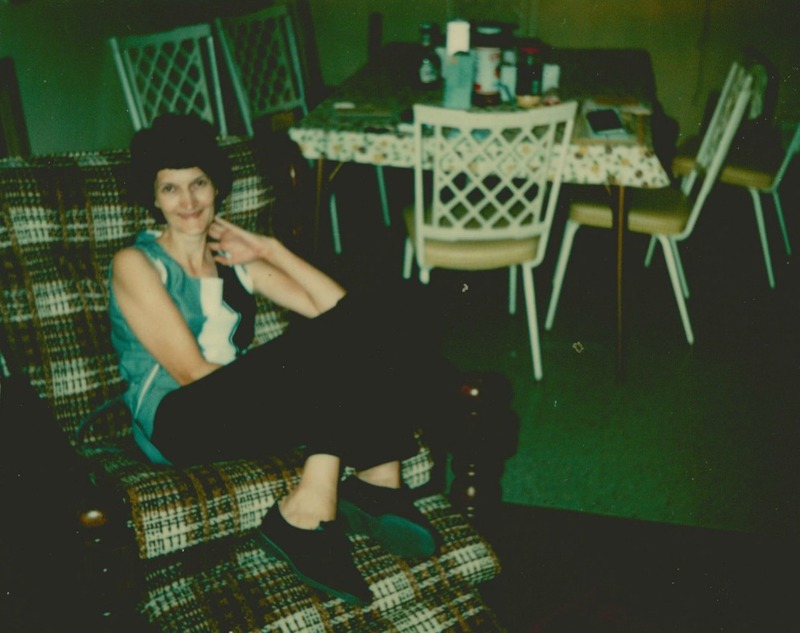 She was a hard worker on the family farm and 30 plus years at Motorola in Mesa, AZ. Marydel was an avid reader who also loved to keep up on current events. A sons illness takes Marydel & family to Arizona in 1966. She was pleasant, kind, understanding, and will surely be missed. Marydel (Mom) God bless your precious soul. Amen. I have so much love and respect for Marydel. The statement that she lived for and loved for her family could not be more true. I will miss her so very much, as everyone else who knew her will. Many hugs to her family in this time of sadness. I was shocked to hear of the loss of Marydel. I met her through her son Alan. What a wonderful lady and mother. The loss will be great but the bond the family has and all the wonderful memories will get them through. My heart goes out to those I know and all f the family Fleagle’s and Messer’s. May God be with you all.